Job description: in charge of the general management. Education Background: Master’s degree in Engineering. 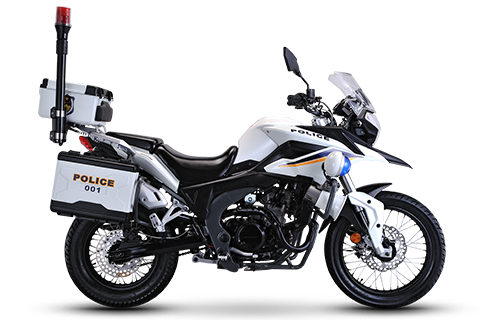 Previous posts: Head of Vehicle Design Office, Director of Test Center, and Deputy General Manager of Zongshen R&D Company; Director of Corporate Management System of Zongshen Motorcycle Company. Current posts: Locomotive Company deputy general manager and general manager of Chongqing locomotive factory and company quality. Job description: in charge of the management of Chongqing Motorcycle Factory and assisting General manager to manage Corporate Management Dept. Job description: in charge of the work related to the management of manufacture technology. 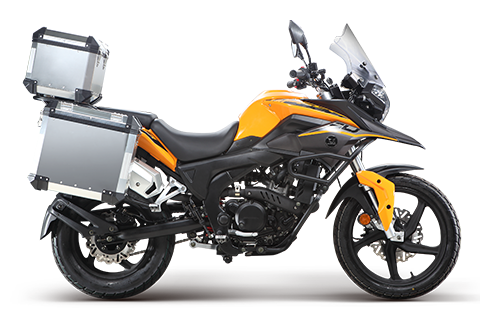 Previous posts: Director of Cost Control Center, Manager of Cost Management Department in Zongshen Motor Company Current post: Director of Supply Chain Management System of Zongshen Motorcycle Company. 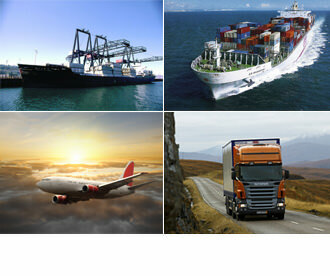 Job description: in charge of the work related to supply chain management. Job description: responsible for the management of Marketing Department, Channel Management Department and Service Management Department. Job description: Presided over the overall work of the factory. 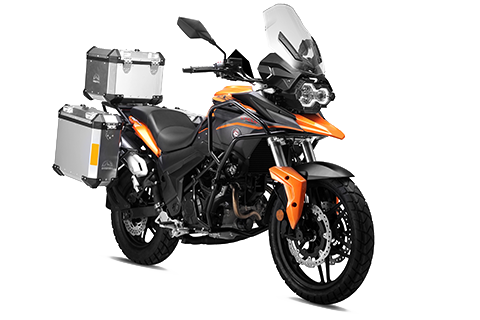 Current post: General manager of import and Export Corporation of Zongshen Motorcycle Company. 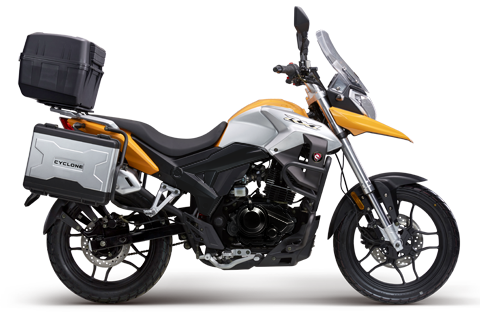 Job description: in charge of the management on the overseas sales of Zongshen, Zip Star motorcycles and two-wheeler E-bikes. 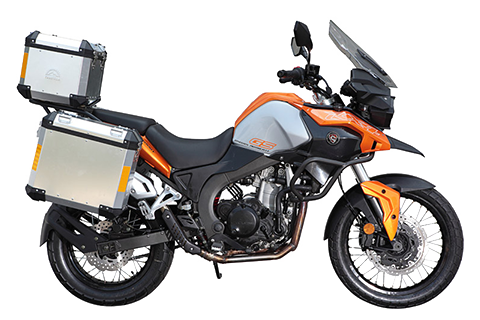 Current post: General manager of parts company of Zongshen Motorcycle Company. 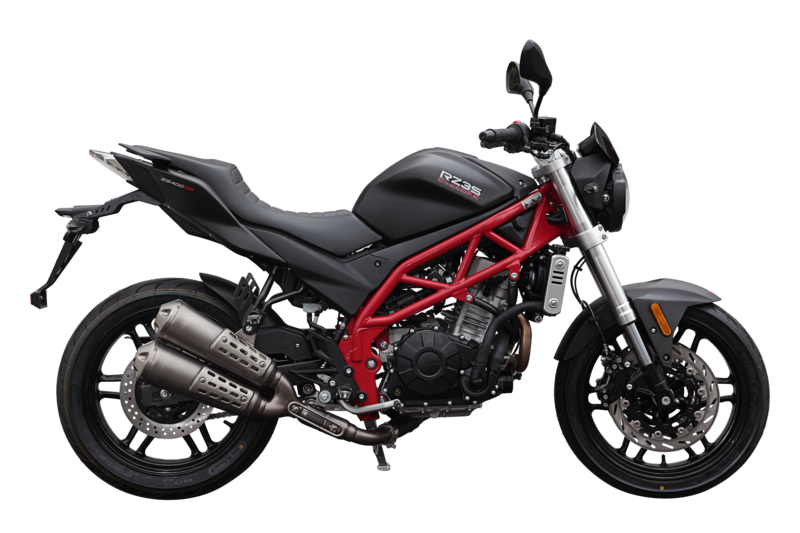 Previous posts: As production Piaggio Foshan Motorcycle Co., the minister, and Chongqing Zongshen Motorcycle and packaging and production minister, Zongshen senior manager of Chongqing locomotive locomotive Department. 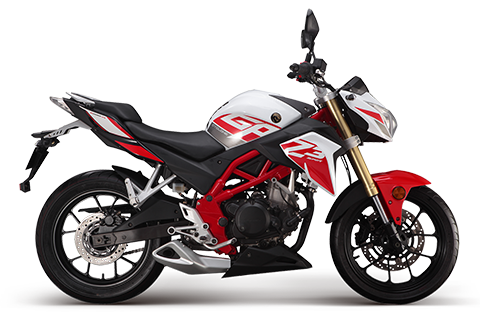 Current post: General manager, Zhejiang plant of Zongshen Motorcycle Company. 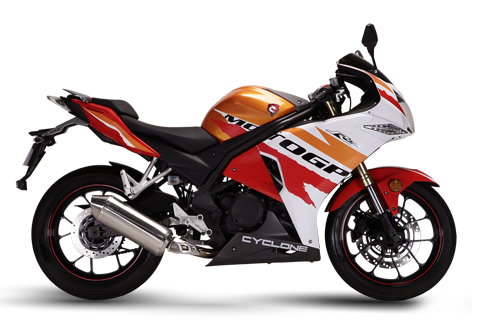 Previous posts: Chongqing Zongshen Motorcycle Company general manager and executive director. 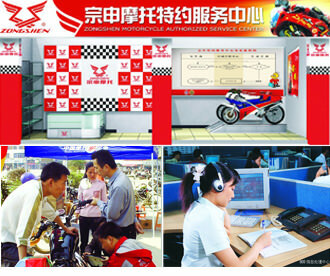 Current post: General manager of export fuel tricycle factory of Zongshen Motorcycle Company.